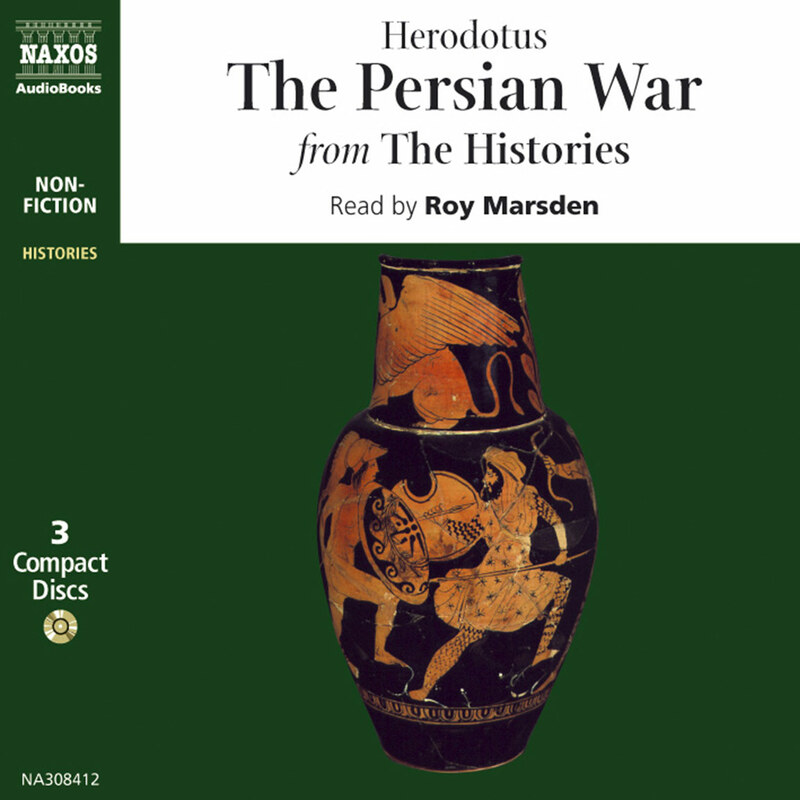 In this, the first prose history in European civilisation, Herodotus describes the growth of the Persian Empire with force, authority and style. 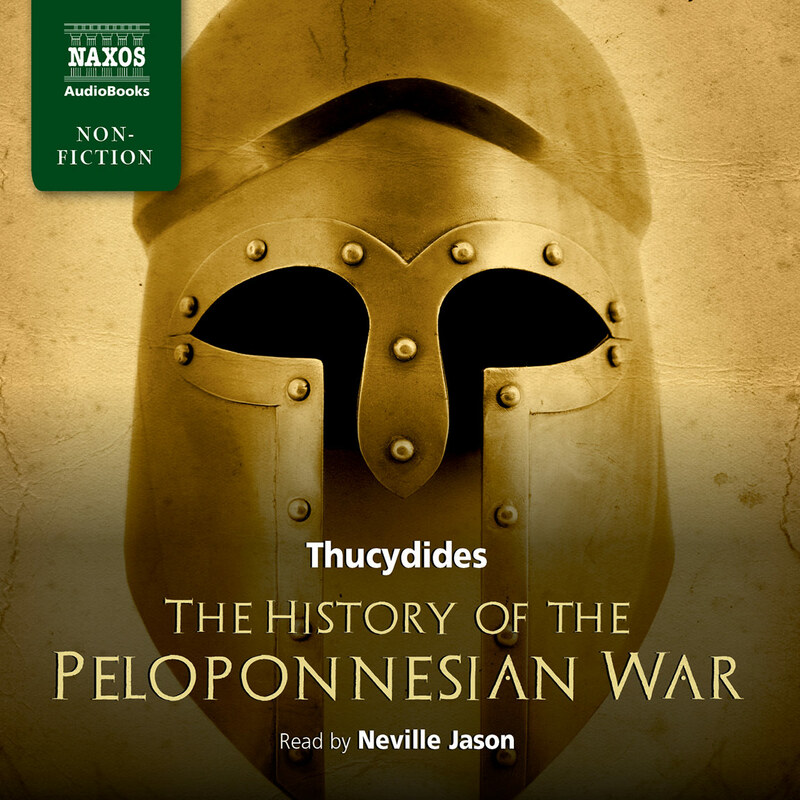 Perhaps most famously, the book tells the heroic tale of the Greeks’ resistance to the vast invading force assembled by Xerxes, King of Persia. 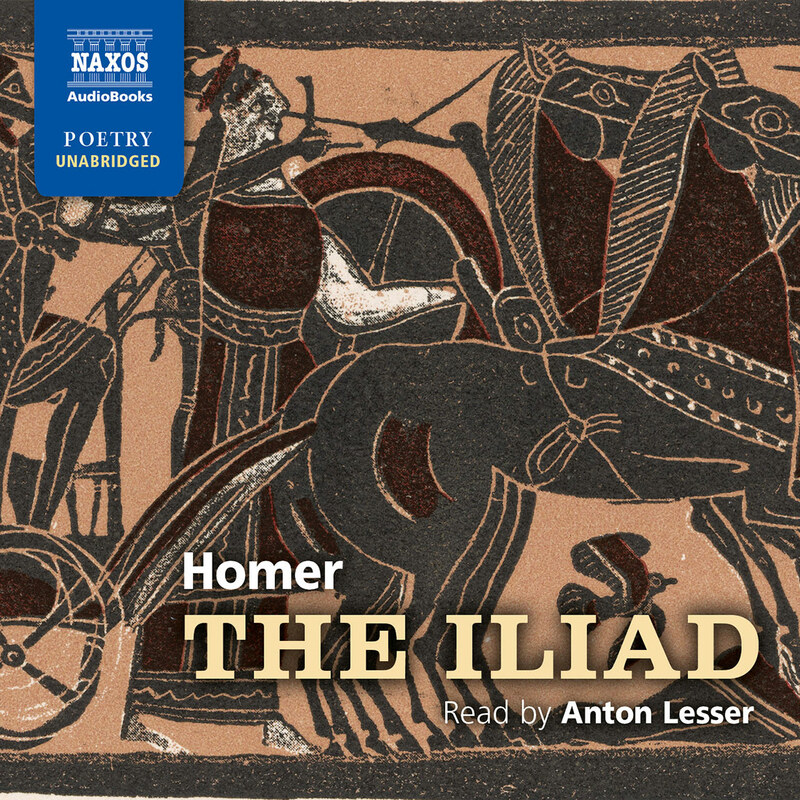 Here are not only the great battles – Marathon, Thermopylae, Salamis – but also penetrating human insight and a powerful sense of destiny at work. Translated by: George Rawlinson ed. 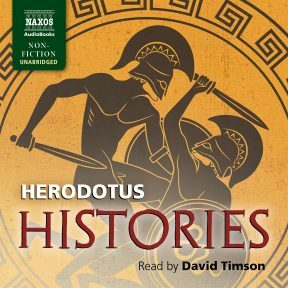 David Timson’s performance makes the Greek historian Herodotus a character, not just the narrator of his histories. 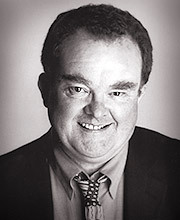 He sounds like an amiable, garrulous uncle – worldly, cheerful, by turns credulous and skeptical. That character fits the audiobook and helps keep it entertaining. 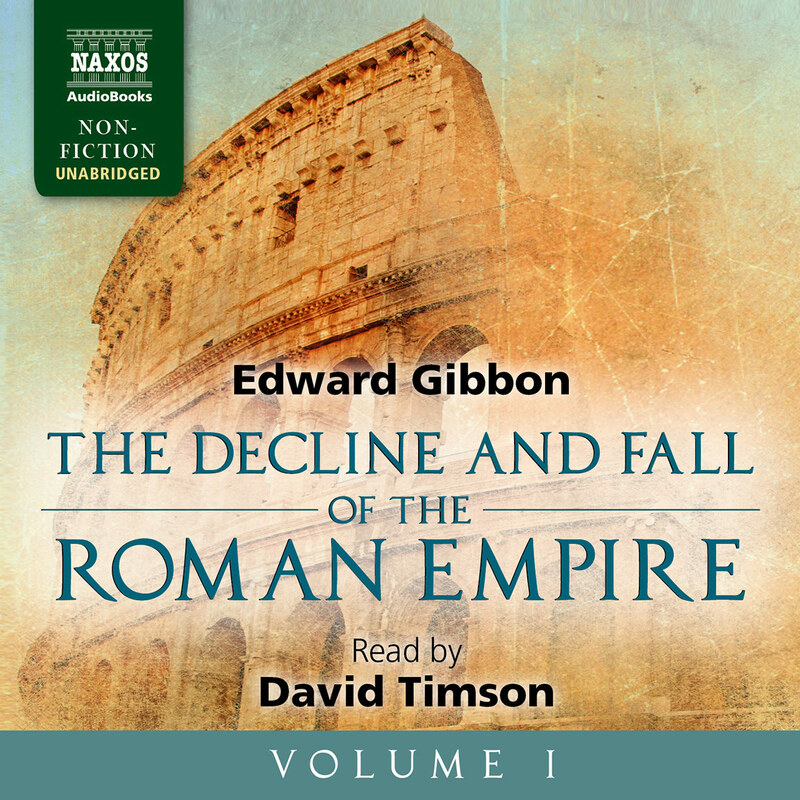 But Timson also shows respect for Herodotus as a historian – rather than just a tall-tale spinner – by not overacting. His reading is spirited, expressive, and well paced. He’s unfailingly skilful in getting the intonation and emphasis just right for the sense of the text. 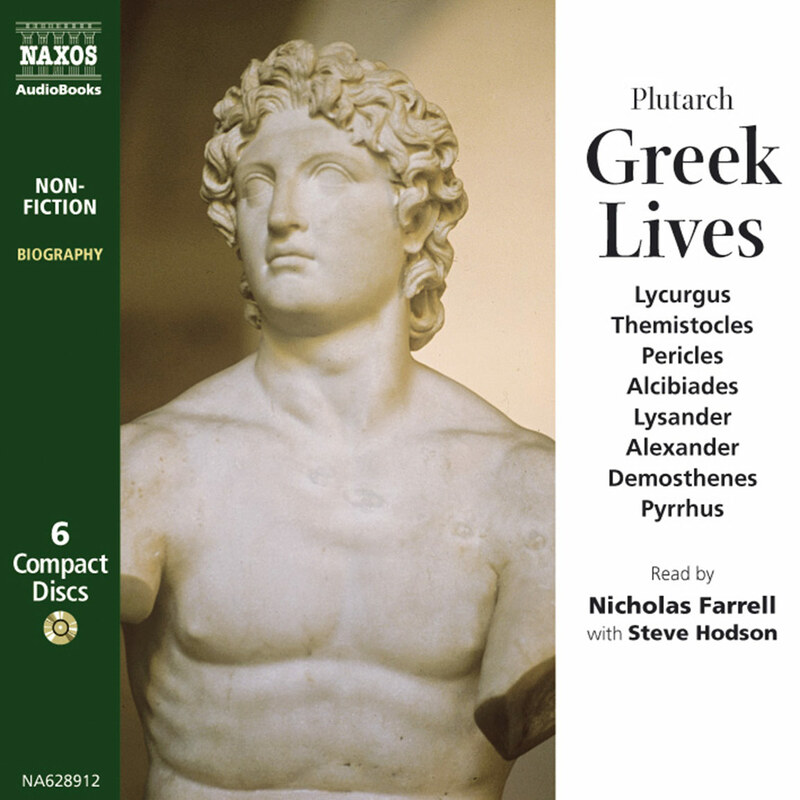 Listeners unfamiliar with the book or with ancient history may find a periodic abundance of names and places off-putting, which even Timson’s skill and talent can’t help, but his delivery of the anecdotes and history is thoroughly engaging and enjoyable.